This is a convenient guest manual for all participants of The Marriage Course. The reader-friendly booklet is comprised of guidance notes for the Marriage Course, as well as typical activities and homework tasks. The manual will guide you through all seven sessions of the Marriage Course and provides additional space for notes. 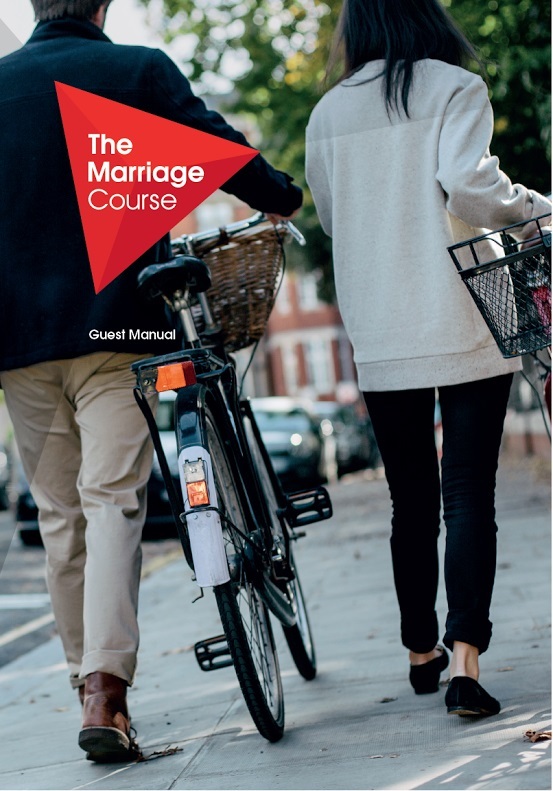 The Marriage Course: Guest Manual by Nicky Lee; Sila Lee was published by Alpha in February 2016 and is our 308th best seller. The ISBN for The Marriage Course: Guest Manual is 9781909309371. Helpful to so many couples! Got a question? No problem! Just click here to ask us about The Marriage Course: Guest Manual.